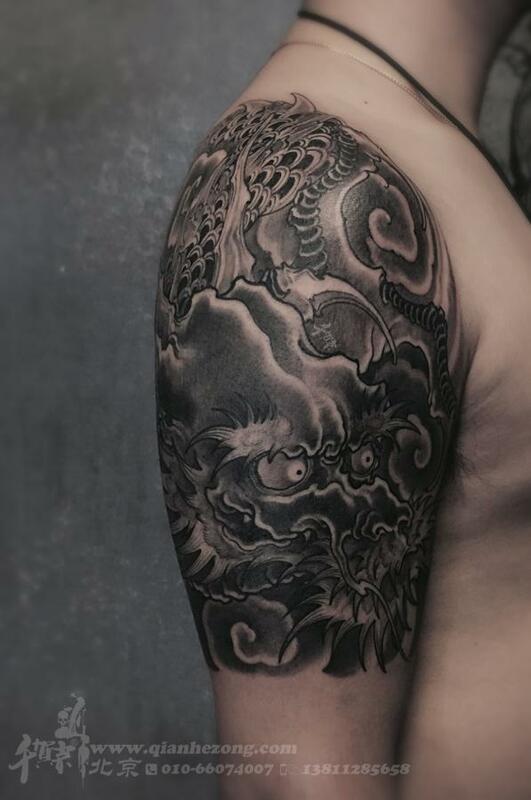 Looking for a professional Japanese tattoo artist in Melbourne? Get in touch with China Zone Tattoo. 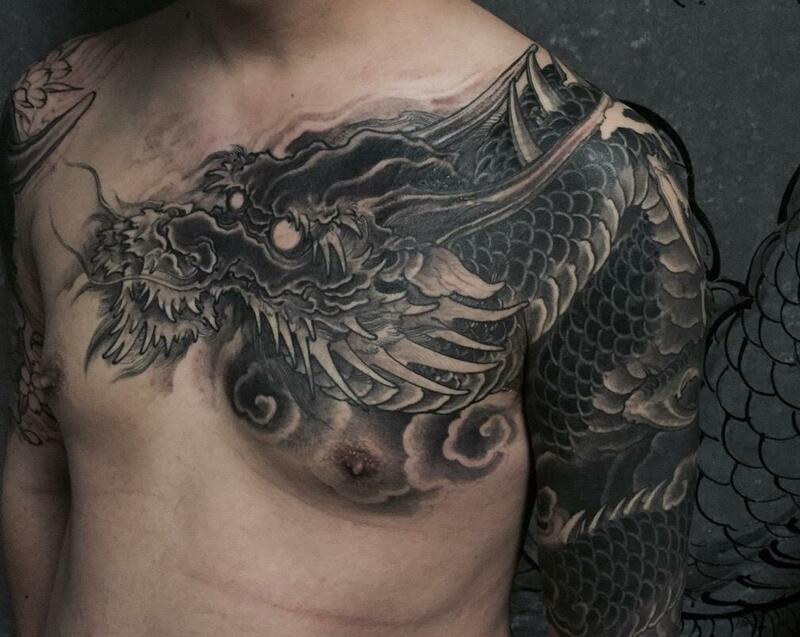 China Zone Tattoo is a leading tattoo parlour in Melbourne that offers traditional Japanese tattoo services. Founded on the principle of creating original and professional artworks, we strive to satisfy our clientele. Our studio is a treasure hub for tattoo relics, memorabilia and ordinary items. We offer an extensive range of existing designs as well as guidance and advice for those seeking custom artwork. Our team is also dedicated to bringing you the latest industry ideas and designs. 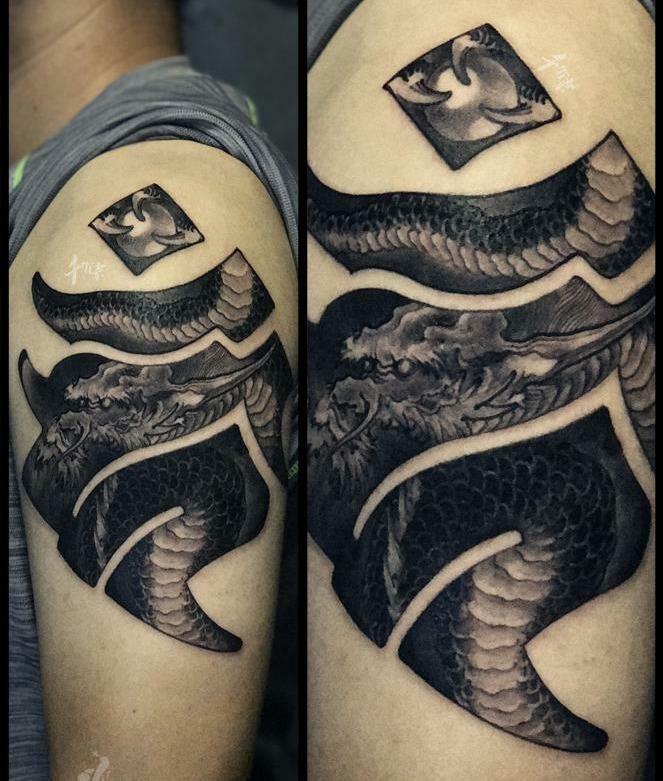 China Zone Tattoo facilitates the creation of the highest quality tattoos by using a combination of the latest and most traditional techniques and equipment in a safe and clean environment. We want our clients to wear their tattoos with pride for many years to come, which is why our team strives to deliver an inimitable work of art on every occasion. Get in touch with us for more details. Our friendly and knowledgeable staff is ready to greet you and handle all your requests. Contact us to learn more about Japanese tattoo directories. Get your favourite tattoo at one of the best tattoo shops in Melbourne!